Amanda joined the Dallas office of ForrestPerkins in 2014, having previously interned with the firm for eight months while she attended the University of North Texas. Since then, she has advanced to Project Manager/Project Designer, with responsibilities for management of a team of designers and architects, establishing and maintaining client relations, and ensuring every detail from presentation to installation is meticulously documented. One of her greatest talents is her ability to create a positive, enthusiastic attitude among all the members of her team while ensuring no detail is neglected. She leads by example, and is always willing to teach along the way. Amanda graduated from University of North Texas with a Bachelor of Fine Arts degree in Interior Design, after studying art and design abroad at the Santa Reparata International School of Art in Florence, Italy. 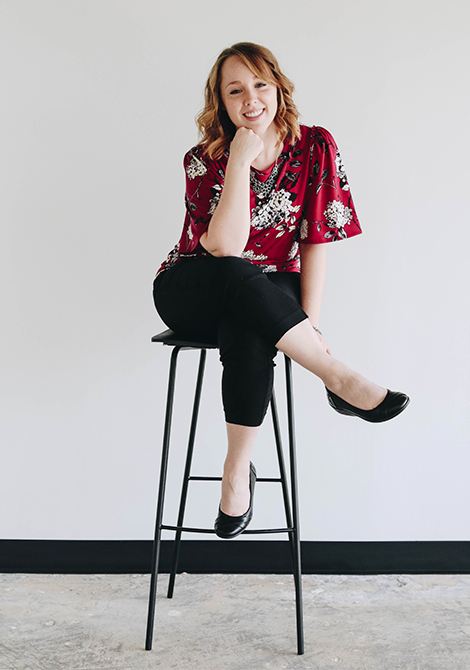 Following graduation, she worked at Jones Commercial Interiors in Dallas, Texas, as a space planner, and developed skills in producing Pricing Plans, Marketing Plans, Lease Exhibit design and construction site field verification. Amanda is particularly strong at writing and reviewing FF&E specifications, and is proficient in AutoCAD, InDesign, SketchUp, Photoshop, and rendering manually.